Best tool for the $$? thought i'd let y'all know that i havent just logged off to be forgotten about but the past few months i got a job and been real busy working my a$$ off and buying tools. which brings up my question, what tool brand gets the best quality for the $$$? I just bought a 230pc craftsmen toolset last week and since i got a job and all i'm going to actually start buying tools and a welder and parts + tractors. 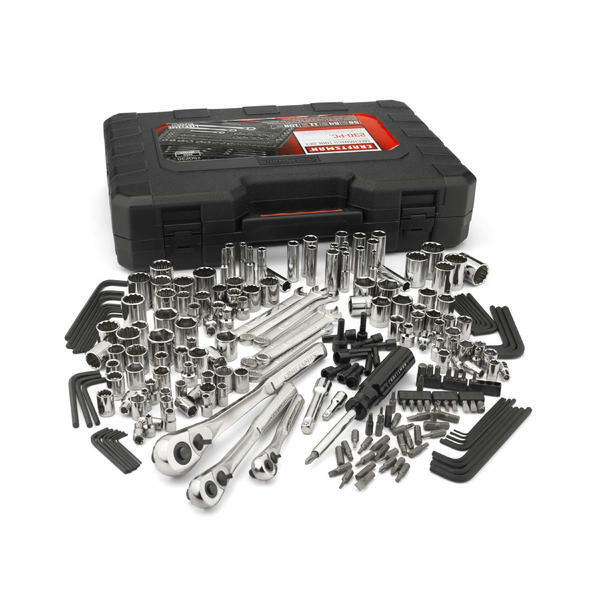 are harbor freight tools anygood? Craftsman is good for the price. HF tools can be sketchy. They ARE getting better but I'd advise against screw drivers, socket and ratchets, cutting disks, drill presses, lathes, and some of the power tools. and what about a good welder ? Made in USA is the way to go! Subject: Re: Best tool for the $$?